The Health Ranger answers questions about Cesium Eliminator, a patented invention that eliminates Cesium-137 radionuclides from the digestive tract. 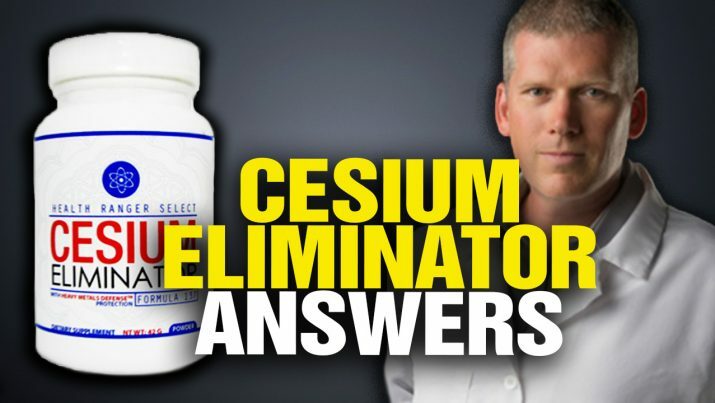 Cesium Eliminator is NOT for sale directly to the public, and in this podcast the Health Ranger explains WHY it’s not for sale… along with an alternate solution you can pursue instead. Cesium Eliminator Q&A for radionuclide protection from NaturalNews on Vimeo.